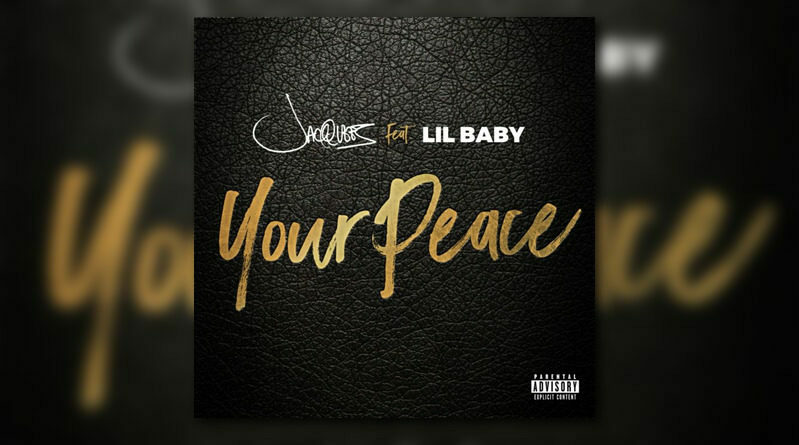 R&B singer Jacquees taps Lil Baby for his new single “Your Peace”. 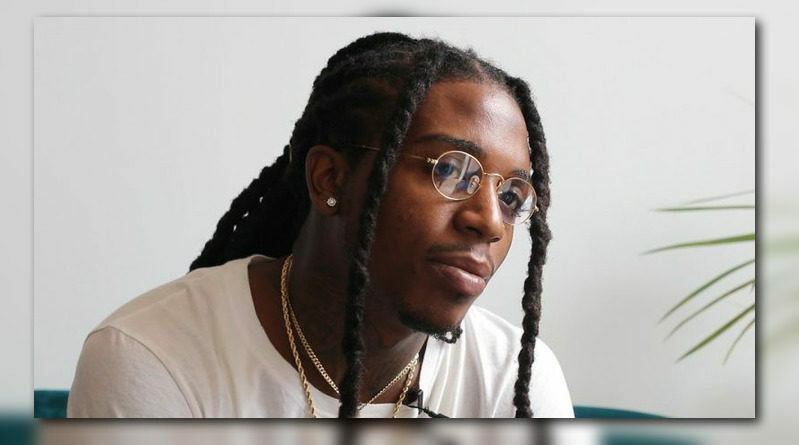 R&B singer Jacquees is back wit a new song called “WOW”. 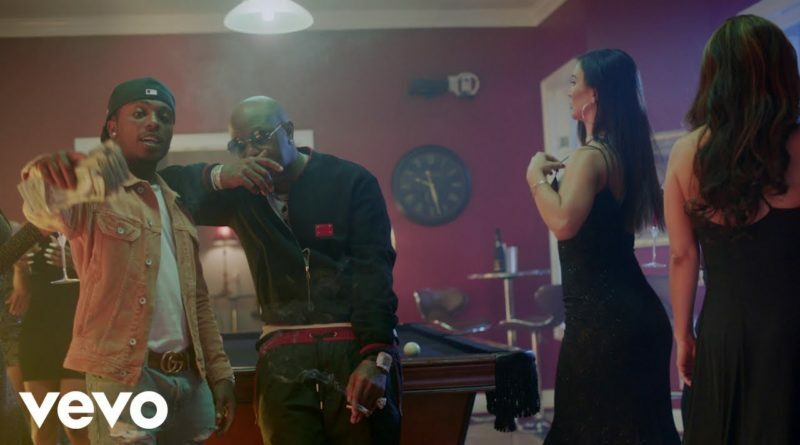 “Lost at Sea 2” out now. 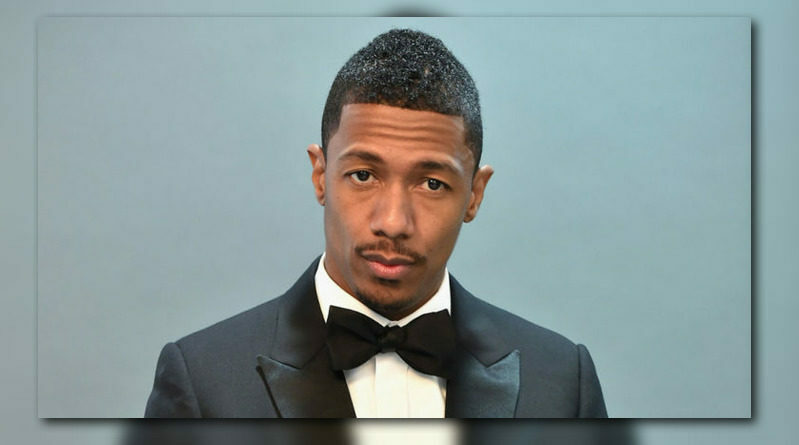 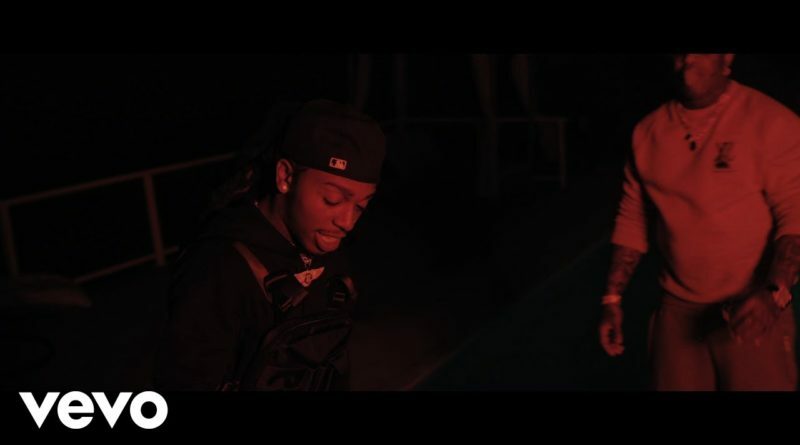 Nick Cannon’s Ncredible Gang recruits Ty Dolla $ign and Jacquees for a new song titled “Nobody Else”. 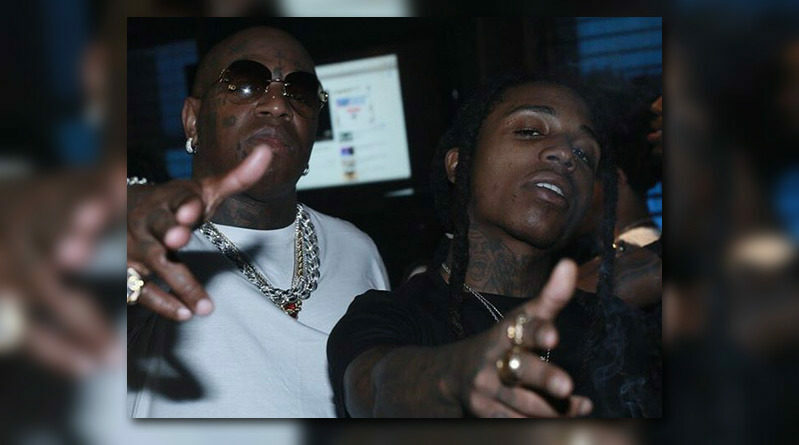 Birdman and Jacquees are back with yet another video from their “Lost at Sea 2” project. 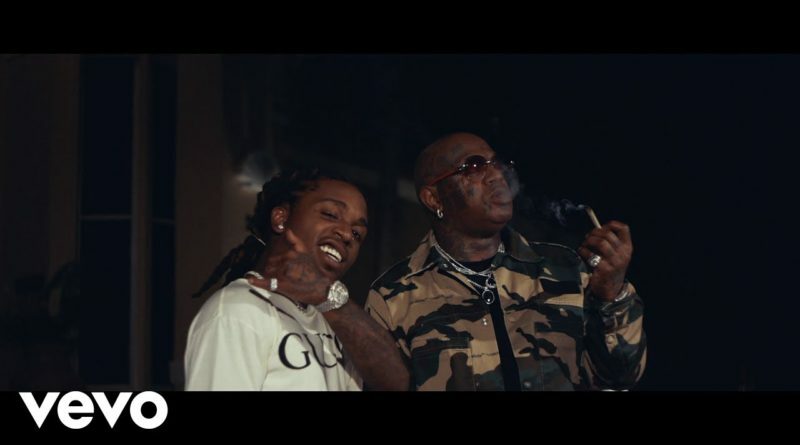 Birdman and Jacquees return with another visual from their “Lost At Sea 2” project. 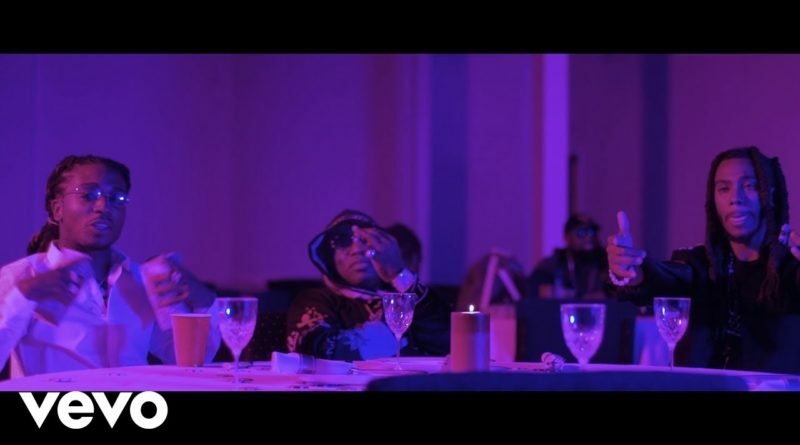 Birdman and Jacquees unveil another video from their “Lost At Sea 2” project. 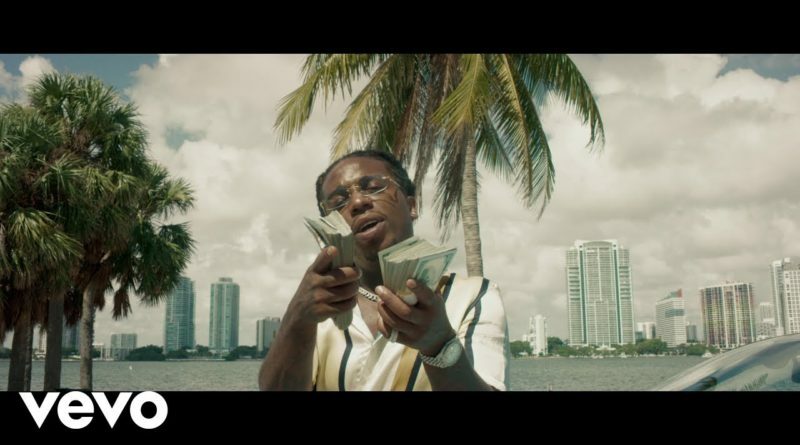 Here’s the video for “Depend” from Jacquees and Birdman’s “Lost At Sea 2” project. 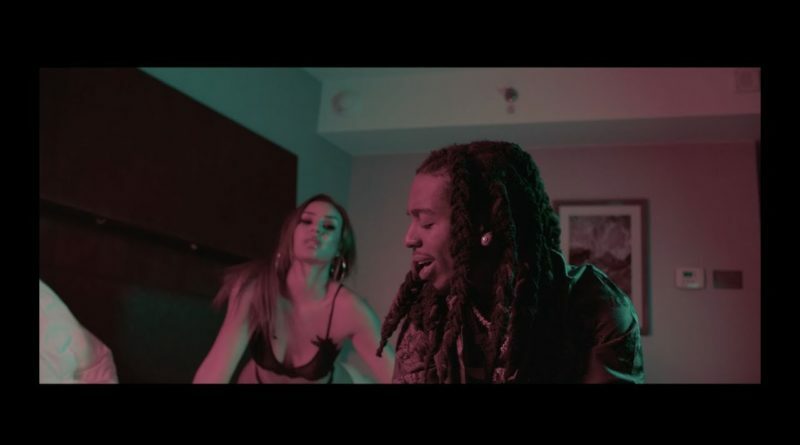 Jacquees teams up with BPace to give you the official video for “House or Hotel” off of his debut album “4275”. 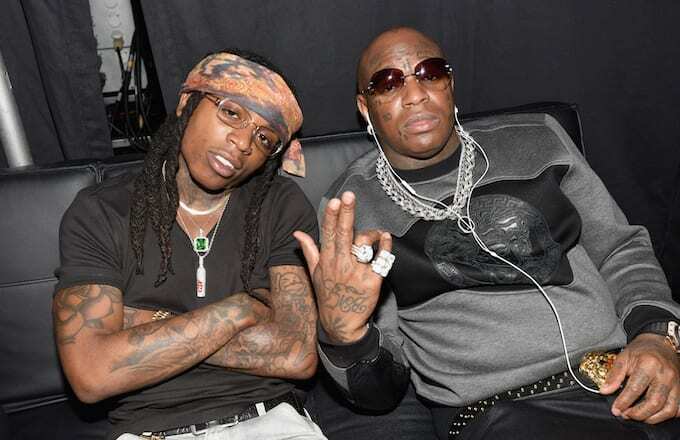 Birdman and Jacquees return with “Lost At Sea 2”. 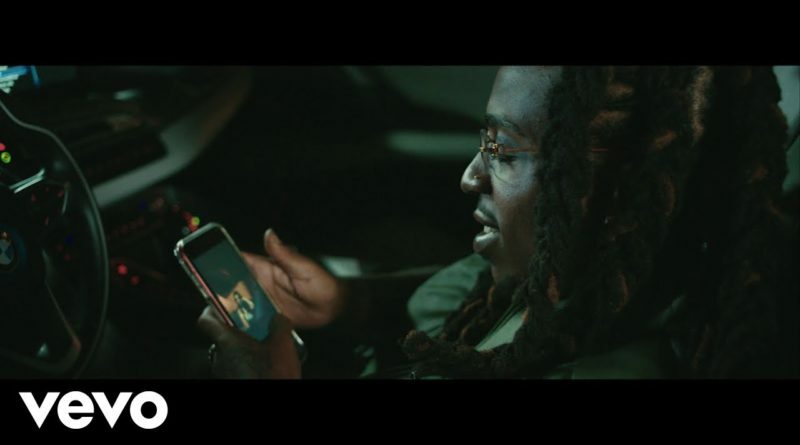 “You” can be found on Jacquees’s “4275” album, out now. 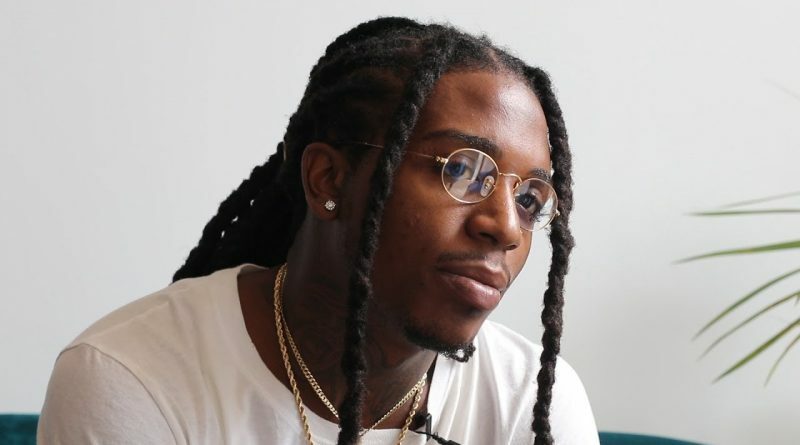 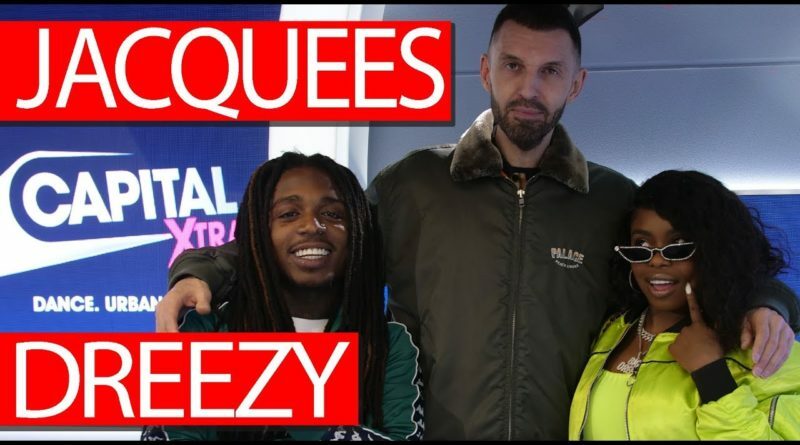 Jacquees unveils the third installment of his “Quemix” mixtape series. 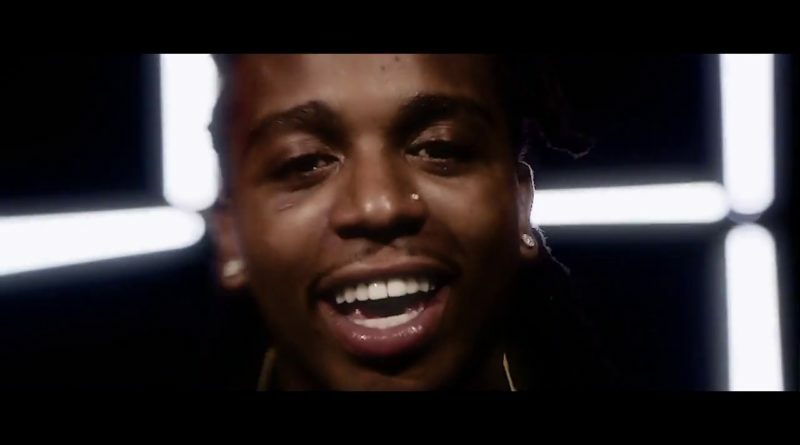 Jacquees teams up with Donell Jones to bring you the official video) for “23” off of his debut album “4275”.